Kennedy’s comments are consistent with a statement from Disney and Lucasfilm released earlier this year. Todd Fisher had told The New York Daily News last week that he and Fisher’s daughter, Billie Lourd, had just given permission to use existing footage in Episode IX. 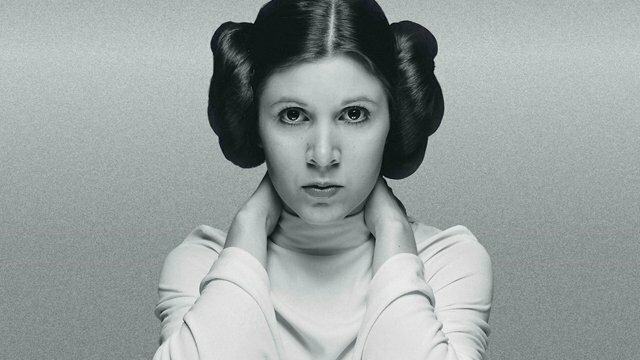 How do you feel about not seeing Carrie Fisher’s Princess Leia in Episode IX? Let us know your thoughts in the comments below.